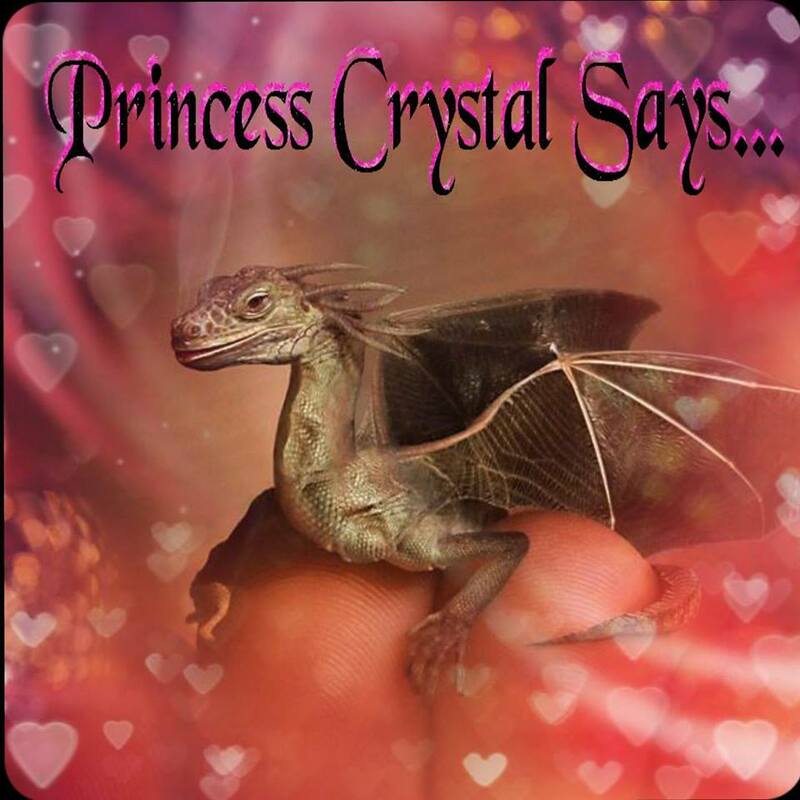 Princess Crystal's Royal Letters: Has the Truth about Little Lonzie Barton’s Death Finally Come Out? However, six months later, we have learned that Lonna Barton has pleaded guilty in January 2016 to child neglect and lying to police. She was given up to a six years sentence and agreed to testify against Ruben Ebron at his trial. 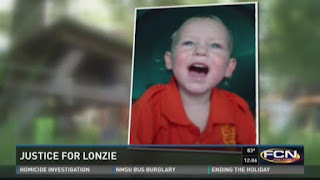 According to ActionNewsJax, Ruben began cooperating and led investigators to Lonzie’s body in the Bayard area and the investigator found the toddler under some tires. 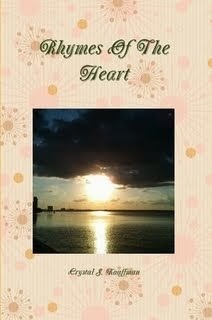 This innocent toddler won the hearts of the First Coast residents during the last six months. The adults could have called an ambulance and took whatever punishment would have been given to them for the drugs and child neglect. Instead, they just lied over and over about every detail of what happened to this toddler. However, according to WOKV, so far witnesses said Lonzie Barton had some type of head injury and that he looked pitiful right before he disappeared. Therefore, the First Coast residents are not convinced that Ruben Ebron is telling the truth. Additionally, Lonna and Ruben both know what happen to this vibrant toddler, which he may have told the truth. Mr. Ebron may not have told the entire truth, because of the reports of Lonzie’s head injury.